You know where you want to go and you may be already successful in your role or business. Sometimes you question WHAT is it that you need to do and HOW you are going to get there. It is not always easy to recognise our own blind spots or get out of our own head. ICF studies concluded that 70% of people undertaking executive coaching had an improvement in work performance and 51% with improvement in team effectiveness! A coach and mentor is someone that will assist you to identify blind spots, stretch your capabilities and professional strengths whilst guiding you through change and development to be the best you can be! After running over 3000 coaching and mentoring sessions with clients we include a mix of both coaching (asking) and mentoring (suggesting) depending on what is needed to assist you in achieving your objectives. Recent ICF studies concluded that 70% of people undertaking executive coaching had an improvement in work performance and 51% with improvement in team effectiveness! A coach and mentor will challenge you and empower and guide you to come up with your own solutions by using powerful questioning, tools and techniques. You will be accountable for your own actions and your coach and mentor is there to guide, challenge and assist you on whatever journey you may be embarking on. Coaching and mentoring is a relationship built on trust and is a very unique one. All sessions are non-judgmental and confidential. We will collaborate with you on your success to assist you to achieve the objectives you set out prior to commencing the mentoring and coaching program. Our programs can consist of one on one sessions to each individual person over a 6 or 12-month period. In conjunction with this, we can also run team workshops where we coach and mentor the team through to a desired success outcome and objective such creating a new strategy, plan or team initiative. 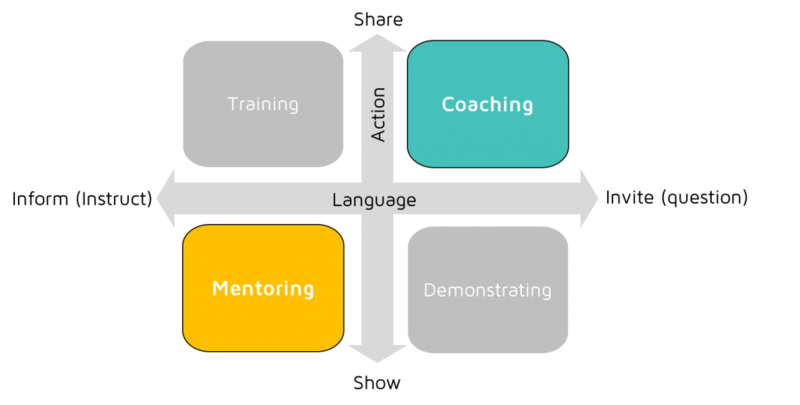 Recent ICF (International Coaching Federation) 2013 studies found that there was a dramatic lift in many areas of the organisation with those undergoing an executive coaching program. 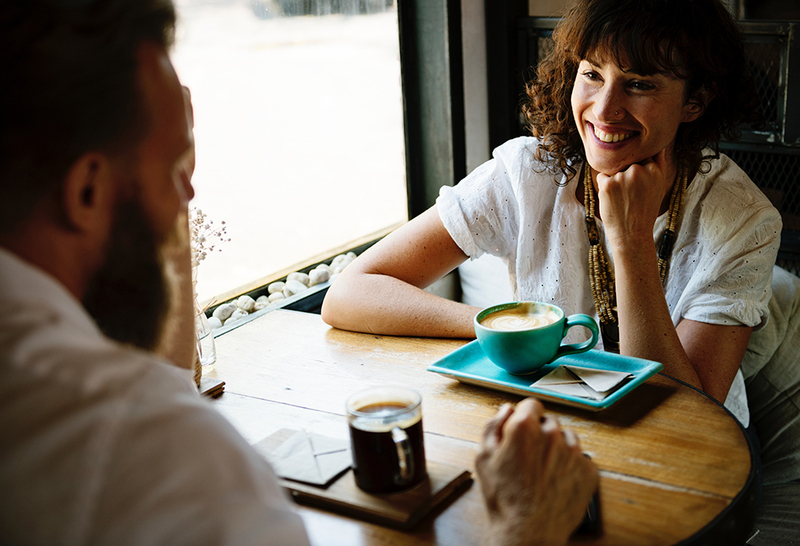 This interaction is one on one where you contact your coach and mentor at the agreed time and agreed medium such as face to face, Skype or phone. The program and its duration is tailored to your needs and may incorporate your up-line when setting up the program and objectives, if it is signed off by your organisation. How could your team benefit from group coaching? Maybe a decision or strategy cannot be agreed upon? Maybe you need fresh eyes and someone that can challenge them from a different perspective? This could be around team goals, objectives, values or strategic planning. One of our coaches can facilitate, coach and guide your team to a shared outcome. 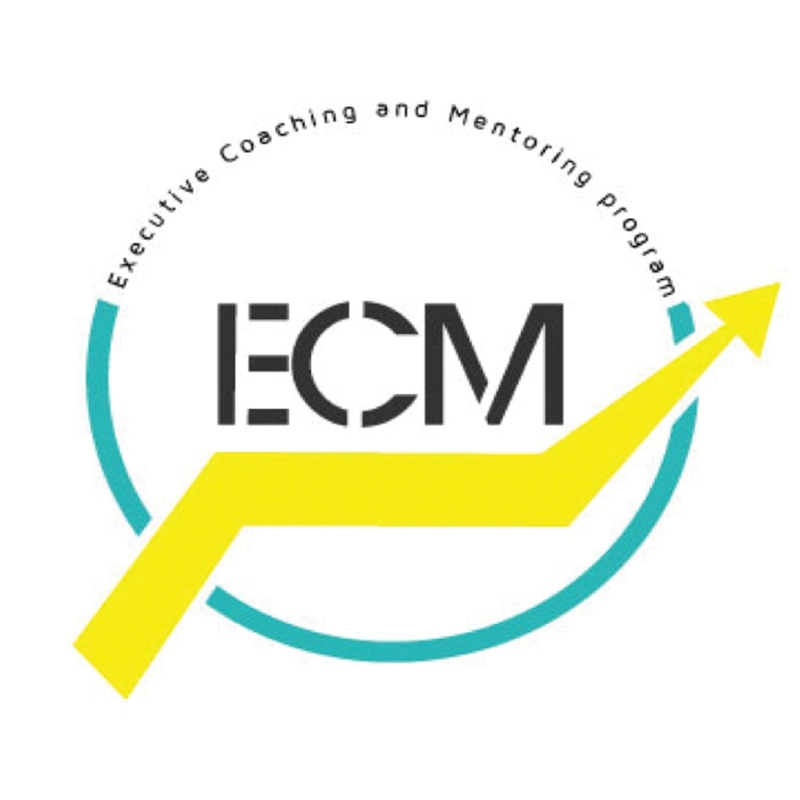 In today’s fast-paced environment you can stay connected to your coach and mentor with a medium that suits you. Many clients choose a mixture of coaching modes and this can be discussed with your coach during your program set-up. It really is a convenient way to ensure momentum and traction of your coaching program. Phone and email support is offered to all of our clients in-between coaching and mentoring sessions. This builds a highly collaborative relationship as we are a resource available to you outside of your sessions. Contact me today to begin your coaching journey! I have been very fortunate to work with Renée as my coach and mentor. Her passion for learning and self improvement is outstanding and her positive energy is unique. I always felt highly motivated after our meetings, and I am much better equipped to tackle the challenges of business and life with the benefit of Renée’s insights. Renée has been providing personalised coaching and support to me the past 7 months. Helping with tools, methodology and questions to allow me to dig deep into what I believe and understand my leadership style. Our 1 on 1 sessions were invaluable, inspiring actions which could be instantly implemented with Renée keeping me accountable and helping to review the outcome. I feel I have grown immensely through Renée’s coaching and support. Thank You!! It has been fabulous to be coached and mentored by Renée, always impressed by her energy and ideas about how to improve as a leader. Thank you Renée, you are one of a kind. Renée has assisted ReachLocal with a range of coaching and communication tools, together with easily implemented methodology. Renée is a specialist in iWAM, a job EQ assessment program. We ran this assessment across our management team which delivered strong insights into work place behaviour and communication needs. In 2012 Renée designed a two-day ‘Developing Managers’ workshop from scratch. This piece of work is so well written; it has fully met our needs for developing new and existing managers to achieve even greater performance from their teams. It’s rare that you come across standout talent like Renée. I was in awe of Renée’s ability to command a room and get people on board with ideas on easy to use coaching and leadership models. Her energy and passion was so inspiring and engaging. Talk about motivating! As a trainer, coach, mentor, leader and facilitator, Renée earns my highest recommendation. Renée and I began a coaching relationship in May 2007 and for 18 months Renée’s support was a major contributor to the success of my business in the establishment phase. As a person Renée is warm and engaging – a person who sparkles with life. As a coach she is confident, approachable and skilled. She brings an extensive tool kit of coaching skills, and has the wisdom and experience to know when to use each. Her coaching is underpinned by solid industry experience and an impressive professional development program. Would I call on Renée’s services again? Yes! I worked with her yesterday and was reminded again of her skills and the value I gain from her involvement in my professional life. – Corrinne Armour – Fearless Leadership-Speaker-Mentor. Renée delivers on her promise of helping leaders and teams achieve their potential. Her guidance, coaching and mentoring over the past two years have helped me build a successful team that have achieved growth in excess of 100%. I personally recommend Renée to anyone striving for performance. Renée is a highly energetic and engaging presenter, facilitator and coach who demonstrates passion for her subject matter. She will work in your business to embed tools and practices to build capability and strengthen organisational performance. Renée’s style is polished but down to earth, she is adaptable and highly organised. I would thoroughly recommend Renée to work with and add value to your business. It was a pleasure to be personally coached by Renée. She worked with me on my professional self-development and brought the best out of me. Working closely with Renée, made me see my personal potential and coached me to ensure I get the best from people around me. Renée Giarrusso has mentored and coached me for the last 6 months. She has helped me to grow and develop into a true self leader, team leader, strategic thinker and I now consider her a friend. Renée’s book was a great companion to my coaching and I highly recommend the read. It was a pleasure to be personally coached by Renée. She worked with me on my professional self-development and brought the best out of me. Working closely with Renée made me see my personal potential and coached me to ensure I get the best from people around me. Great mentor and coach, and seeks for improvement where possible. I would highly recommend her for anyone who is seeking a new way of thought leadership and direction. Recently I used Renée’s expertise for Career Coaching with significant results. Her personal and engaging manner coupled with her strategic approach to designing a program suited to me delivered outstanding results. Her use and interpretative knowledge of the iWAM program enabled me to better understand my motivations and map a career path that has landed me a personally rewarding and enriching career role. It is with pleasure I recommend Renée to anyone whose compass has gone a little askew and needs realigning. Renée has a very personal and engaging approach. This combined with her ability to quickly assess and understand what motivates me as an individual enabled her to very quickly set a plan to assist with my future. This was exactly what I needed. I had the pleasure of Renée’s coaching last year when moving on from a company after 14 years. …that was a big piece that I didn’t realise could have such an effect on me. The course provided me with the tools and knowledge to work on “me” as this was never done before. I learnt more skills on how to sell myself, and how the new employment world would treat me when job hunting. I found it very useful to me, completing the IWAM (Inventory of Workplace Attitudes and Motivations) profiling. Renée is a very deep and detailed coach, I have also had the pleasure of knowing Renée personally and I find her very trustworthy and reliable. I still from time to time call upon her services personally, and she is more than happy to drop what she is doing for that 5-min power chat, to give me out-of-the-box ideas and processes. We hired Renée to do Team Leader coaching at Open Universities Australia. Her professionalism and results were fantastic, we will continue to use her skills and expertise moving forward. Renée is a talented and amazing coach with a passion for developing people. A sign of a highly-skilled coach is someone who can adapt a session to individual needs, and that’s exactly what Renée was able to do. Her expertise and depth of knowledge about iWAM is extensive. Renée linked iWAM to my goals and helped me realise my preferred way of working and how to use my motivation productively to achieve my career goals. Renée is an excellent communicator and clearly understands the challenges experienced in organisations. Her thought provoking questions and insights provide depth to the coaching experience and along with her is professional and engaging style, she delivers quality results. The iWAM coaching experience with Renée was outstanding and I would highly recommend Renée to anyone who wants to develop greater insights into their work and motivation. I highly recommend Renée as a career coach. I found her knowledge and expertise helped me enormously. Renée’s extensive FMCG sales experience and great interpersonal skills made the process easy, but it’s her extensive knowledge of current coaching tools including iWAM that got me a far better understanding of my motivators and goals, fast results and a great new job within days of my last session. Renée is very professional as a business coach. She has been very inspiring and outstanding in providing education, motivation, information for people who are new in the business world. Starting a new company from the beginning has been very daunting but having Renée meet up with us on a regular basis has made the whole experience a pleasure. She has great communication skills and is able to accommodate individual learning needs. Highly recommend Renée!